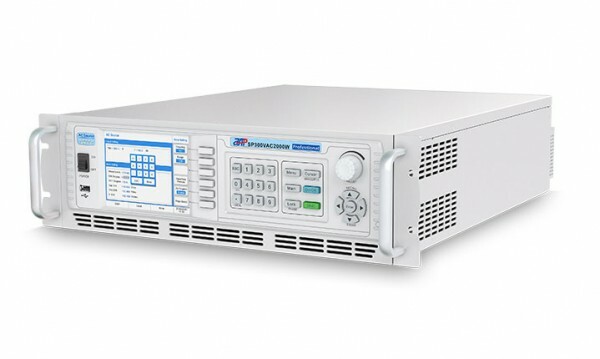 Produktinformationen "Programmable AC Power Source - 2000W - 150/300VAC - 16/8A"
It is a switching mode single-channel output high-precision programmable AC power source, which adopts high speed DSP+CPLD control, high frequency PWM power technology and active PFC design to realize AC/DC stable output. It is featured with high power density, high reliability and high precision, meanwhile it possesses operation interface of touch screen and keys manually. It is able to analog output normal or abnormal input for electrical device to meet test requirements. One source could replace several rectangle source in application. 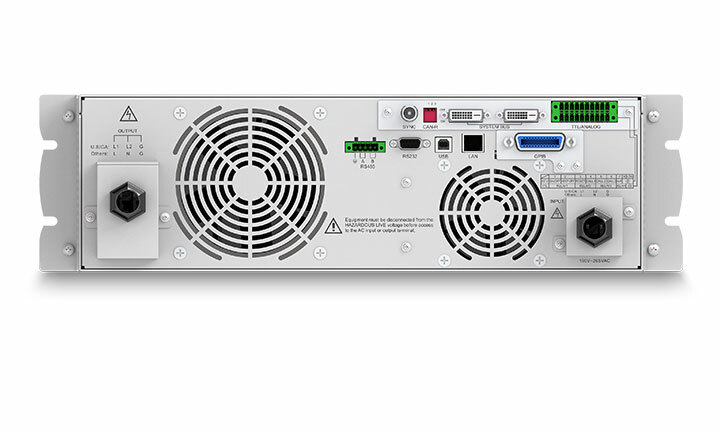 It could output multiple voltage and current combination via panel and monitoring software. It is suitable in more filed. 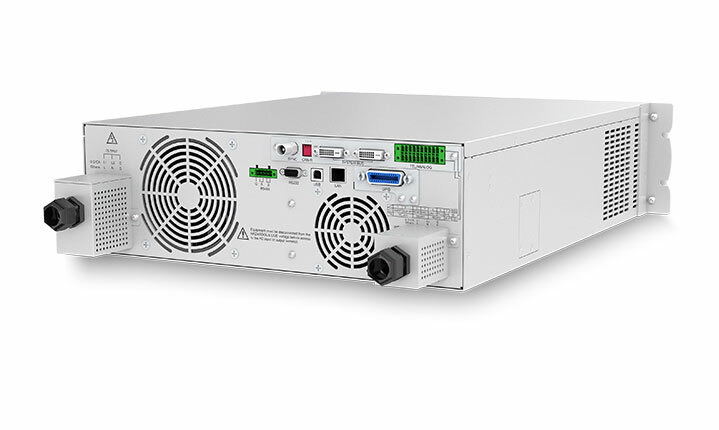 Weiterführende Links zu "Programmable AC Power Source - 2000W - 150/300VAC - 16/8A"